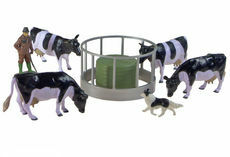 A sand pit or carpet farm needs fences, animals and other rural accessories to add to the realism. 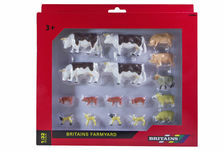 We have the famous Britains 1/32 scale animals. 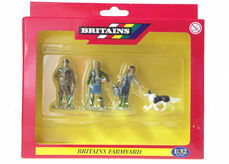 In my opinion, Britains animals have always been the nicest proportioned and realistically coloured animals, even when I was growing up in the 1950's and 1960's. 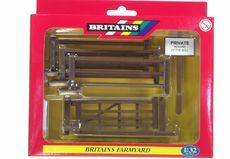 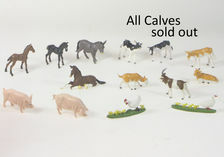 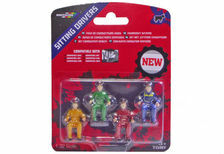 They are still available today, and in the correct proportions to match the popular 1/32 scale Tractors and Implements. 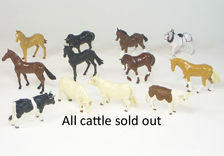 We also have animals and fences in the larger 1/16 scale by Bruder of Germany too. 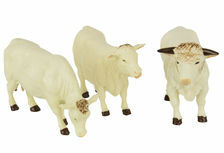 All of the animals and accessories are made from safe composite materials and finished with lead free colours! 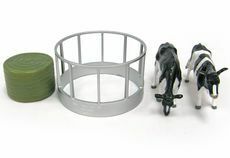 Collector Models can also supply replica scale models of Tractors and Implements, Construction, Earthmoving & Mining Equipment, Forestry Equipment, Trucks, working Steam models.